Every parent wants that their child should have a deep and comfortable sleep. 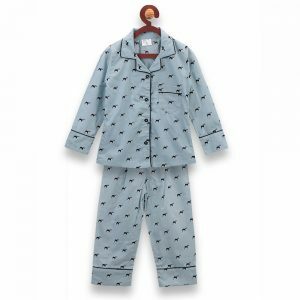 At the time of sleeping one should wear comfortable and soft nightwear. 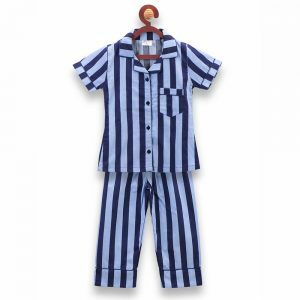 At Curious Village, we have a wide range of comfortable outfits for your dear son under famous brands like Paper Rockets, Acute Angle, and so on. 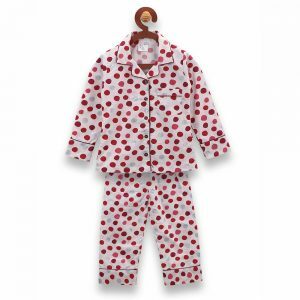 Let them sleep comfortably and have a peaceful night in cozy and soft wear. 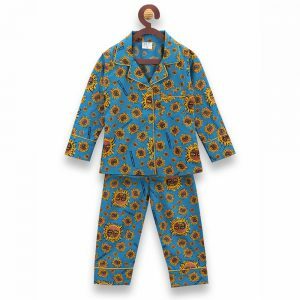 Along with comfort, your kid will feel stylish also in different stunning and chic attires like airplanes & helicopters night suit, Batman night suit, candy land night suit (half sleeve), penguin night suit, etc. 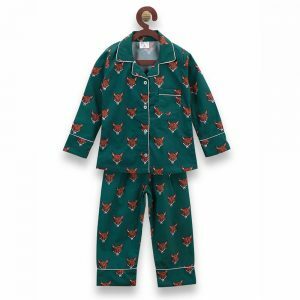 Shop online the trendy and dazzling nightwear with appealing prints and bright designs.